Speedquiz – Get your tickets soon and secure a place. 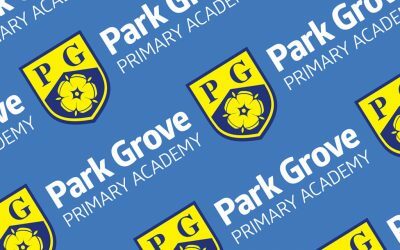 The NSPCC are coming to Park Grove to deliver their Speak Out Stay Safe assembly to key stage 1 and 2. They will also do an hour long workshop for the year 5 and 6 pupils. These will be on 27th and 28th March.